Investors special! Are you looking for a great investment opportunity? This is your chance! 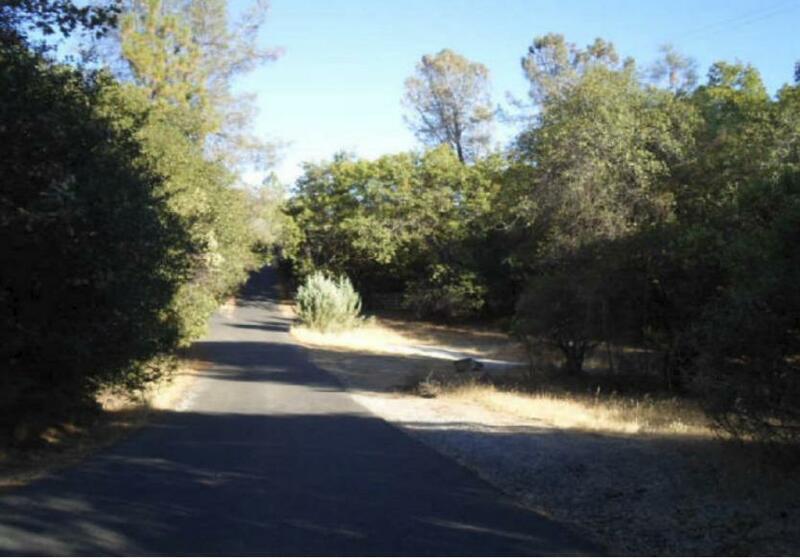 Roughly 4 and 1/2 acres of usable land located off a private driveway. Don't let this opportunity pass!